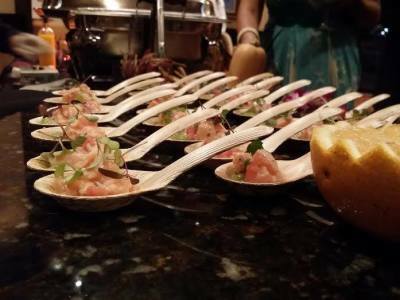 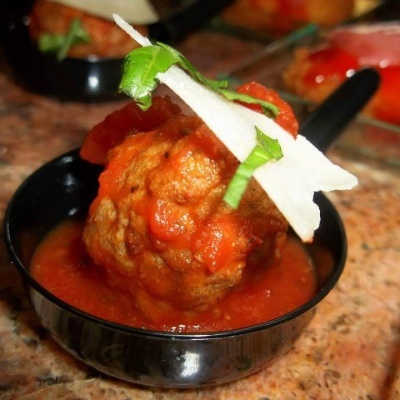 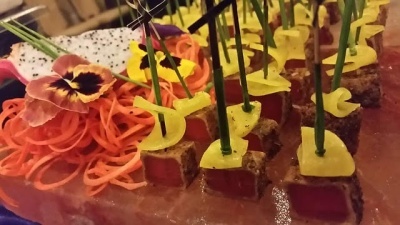 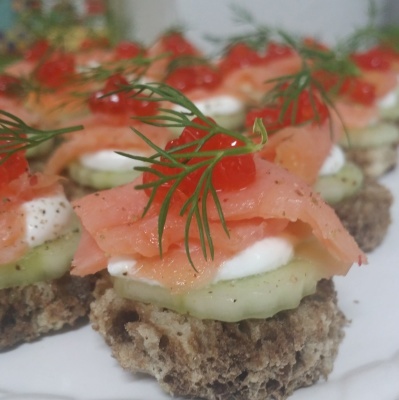 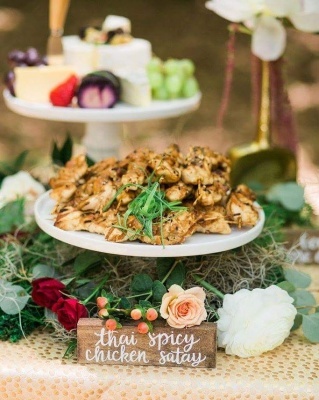 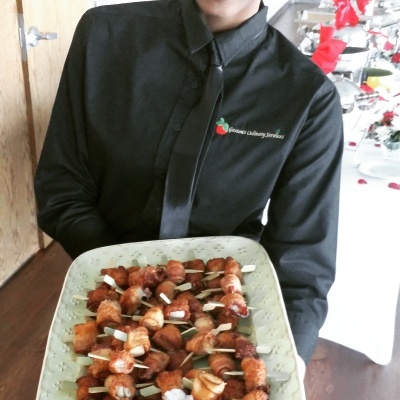 Bring the WoW factor to guest at your Cocktail Party, Meeting or Social Gatherings with our delectable hors d'Oeuvres. 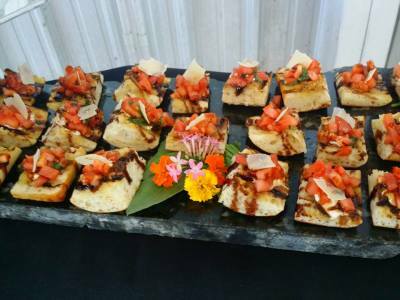 We can served Passed, Elegant Food Stations or Action Chef Stations . 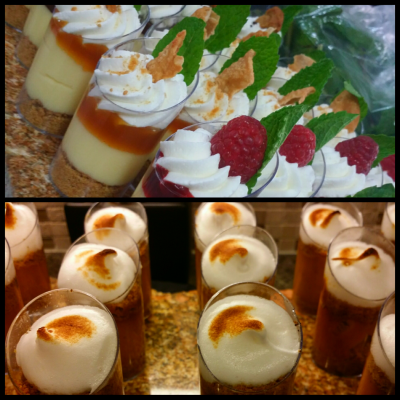 ​​​Contact us to help plan your event today.